Is your recruiting budget shrinking? Need to reach the maximum amount of recruits in the minimum amount of time? Looking for an effective way to network with quality job and internship candidates? Collegiate Employ-Net is your answer! 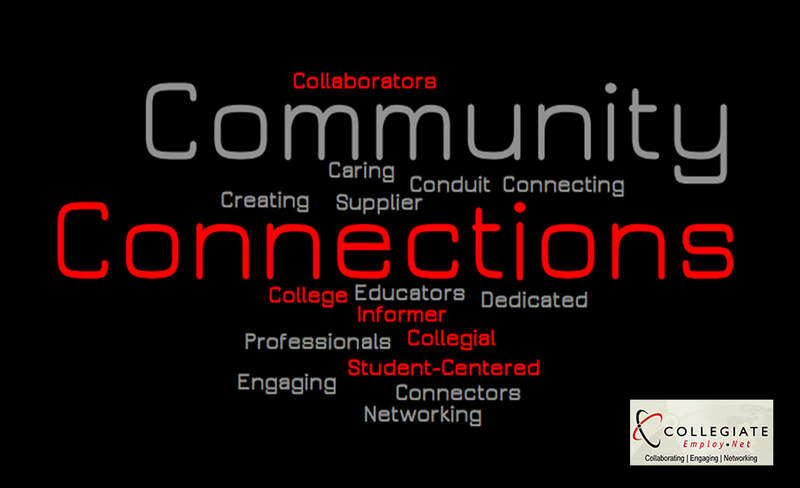 Conveniently and effectively connect with 75,000 candidates from colleges in Northwest Ohio and Southeast Michigan with participation in Collegiate Employ-Net events!